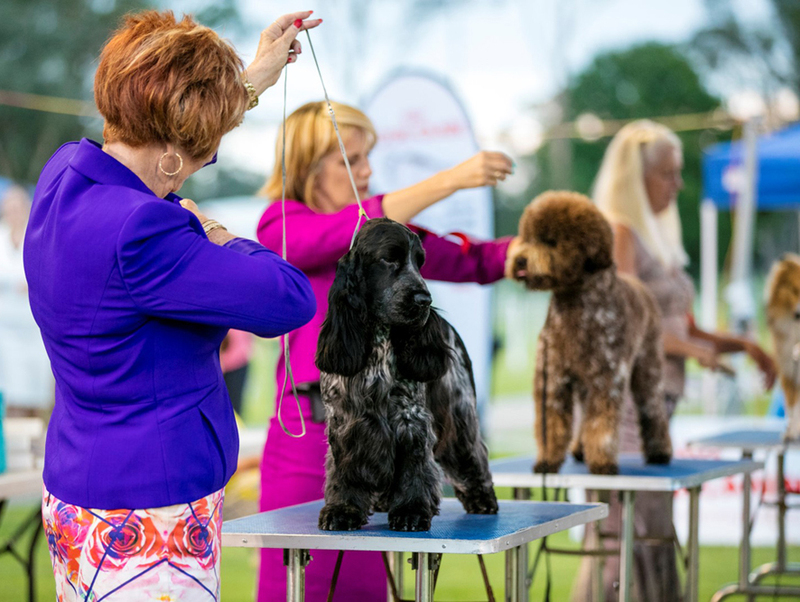 More than 5,000 purebred dogs are preparing to compete in one of New South Wales’ premier dog show events – the International Spring Fair - held at Orchard Hills (Western Sydney) from Aug 31 to Sept 3. “The International Spring Fair is a very popular show for exhibitors; one of the premier events on the 2017 dog show calendar! It is the next biggest show after the Sydney Royal and is a big celebration of purebred dogs!” said Lynette Brown, President of Dogs NSW. This event attracts entrants from across Australia and judges from around the world, this year including South Africa, Hungary, Norway, Finland, Malaysia, Japan, Puerto Rico and New Zealand! Running for nearly half a century, the International Spring Fair boasts three championship shows in Conformation, Best in Show for Breed Specialties and competitions in Herding, Agility, Obedience and Rally O. Dogs NSW welcomes the distinguished international panel of judges and His Excellency General The Honourable David Hurley, AC DSC (Ret’d) Governor of New South Wales, who will open the event on Saturday, September 1st, said Ted Pickering, Chairperson of the International Spring Fair Committee. 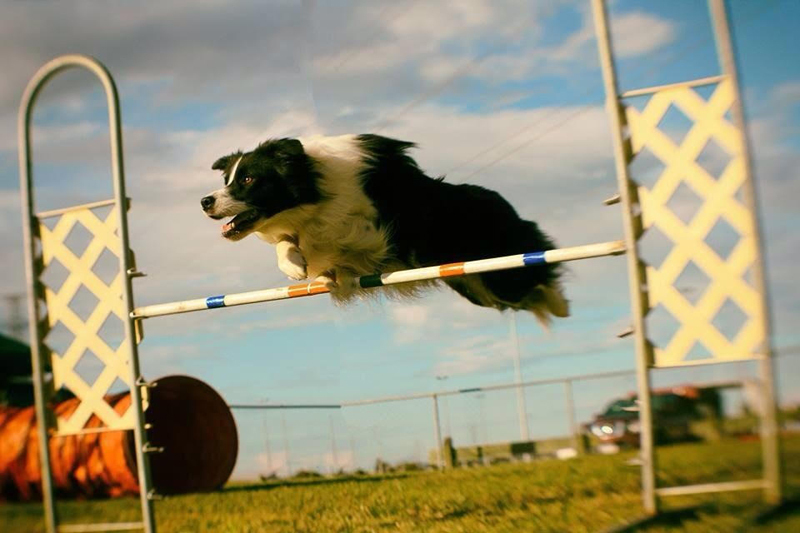 Last year, the International Spring Fair had more than 4200 entries for Conformation, 200 in Agility (for more than 600 runs), and 130 plus entries in Obedience. This year, Dogs NSW anticipates more than 5,000 dogs to compete in the championships, said Mr Pickering. Dogs NSW members will also be honoured for their contributions to the canine community. Various special events, such as nutrition and Terrier grooming presentations, will also be held in conjunction with the Spring Fair. 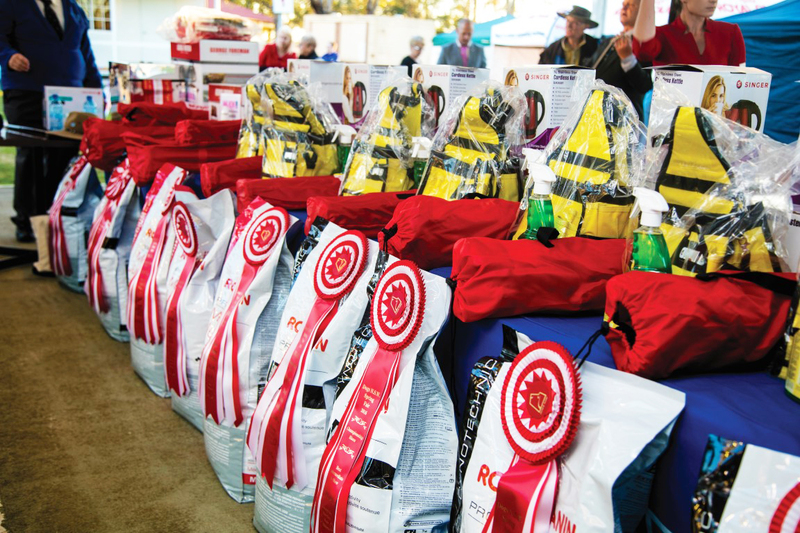 The International Spring Fair is proudly sponsored by Royal Canin, Ozentries, TuffRock, Love 'em, Delete, Marellen Show Ribbons, Chris Christensen, Alpha Dog Beds, Vebo Pet Supplies. Basset Griffon Vendeen Club of NSW Inc.
Dachshund Club of NSW Inc.
Dobermann Club of NSW Inc.
Pomeranian Club of NSW Inc.
Schnauzer Club of NSW Inc.
Siberian Husky Club of NSW Inc.
Where: The Bill Spilstead Complex for Canine Affairs, 44 Luddenham Road, Orchard Hills.